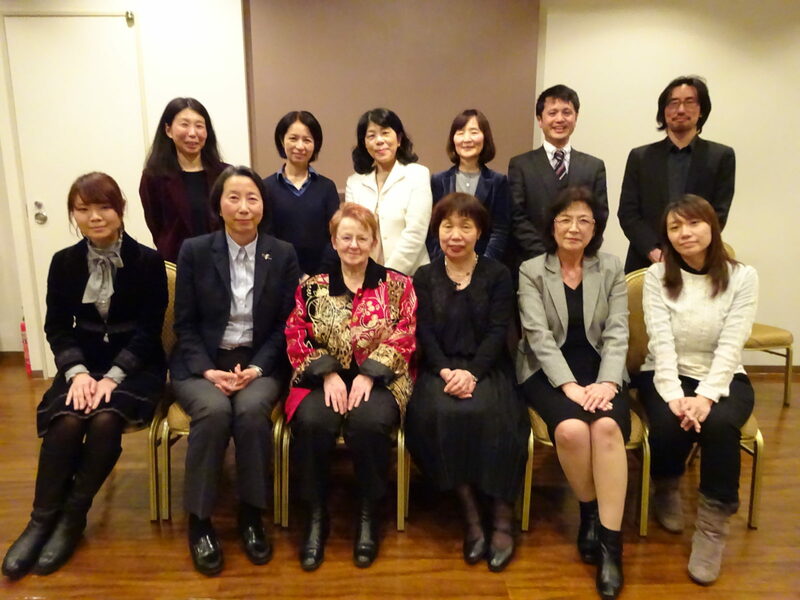 In 2016 I was invited to Japan to talk at Kyoto University and at Aoyama Gakuin University, Tokyo, about transnational approaches to the history of women’s education. The Japanese colleagues who invited me have subsequently been successful in gaining funding from the Japan Science Foundation for a three-year project looking at transnational interchange and network construction in Women’s Higher Education. Professor Setsuko Kagawa, Professor Keiko, Dr Sayaka Nakagomi and Yuri Uchiama begin the project in September 2018. Goodman, Joyce. 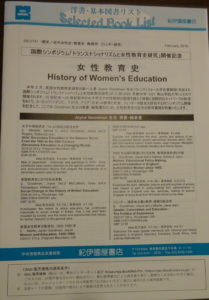 “Transnational Perspectives and International Networks of Women’s Education: Britain, United States, and Japan:.” Women and Gender History 4, no. 1 (2017). Goodman, Joyce. “Research Trends in British History of Education: Gender, Transnationalism and Agency.” Journal of Children’s Studies of Nishikyushu University 8 (2017): 93-122.